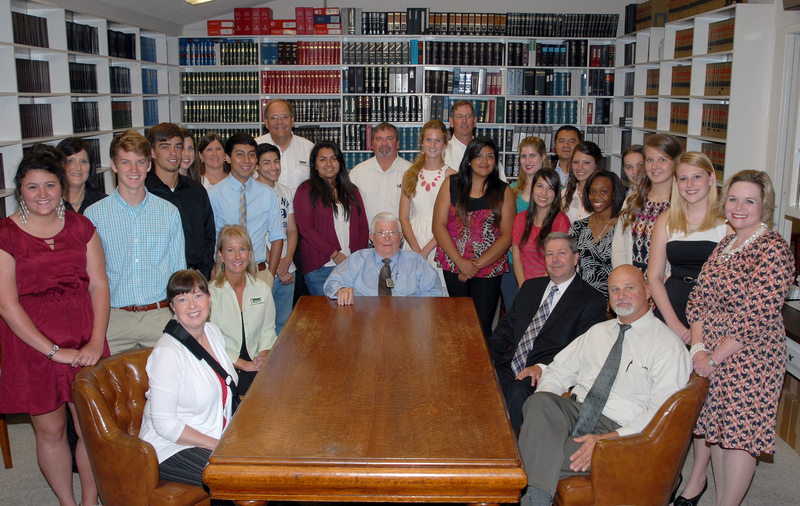 Our Outreach Program provides vital financial aid information to parents and students. Learn how we can help you! 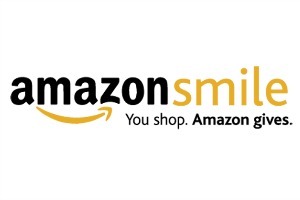 We invite you to help support the Brazos Education Foundation by shopping at AmazonSmile, where Amazon will donate a percentage of your eligible purchases to the Foundation. Shop AmazonSmile today, and help us open the doors to higher education for families within our community. 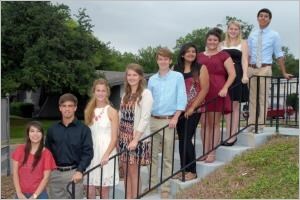 Brazos Education Foundation Scholars are recognized for their hard work in their academics, extracurricular activities, and contributions in the community. We congratulate each one for their accomplishments, and look forward to sharing their journey with them.